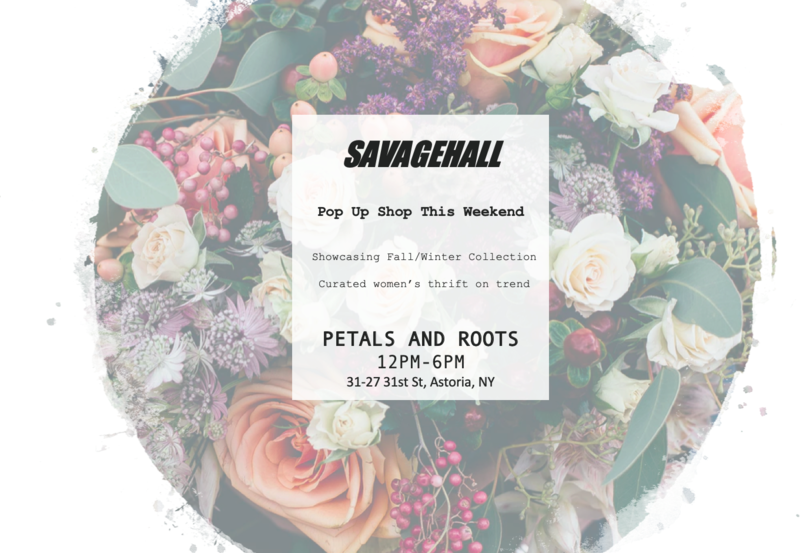 SavageHall Thrift will be showcasing their fall and winter collection this and next weekend at Petals & Roots on 31st Street. 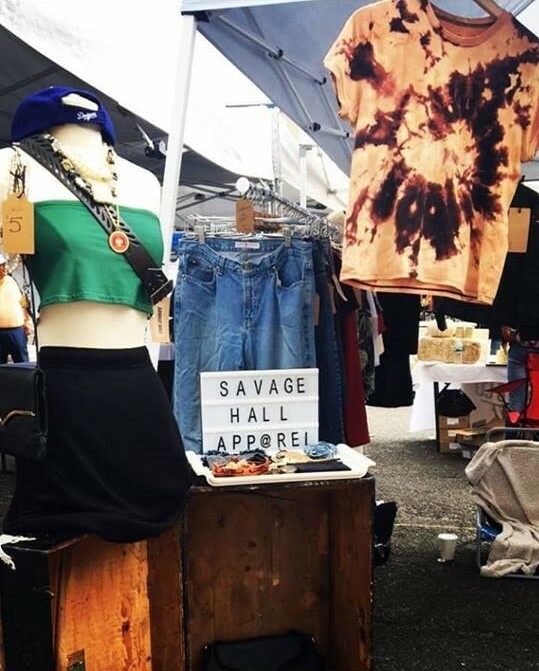 SavageHall sells carefully curated women’s fashion and has featured their wares at places like LIC Flea. Petals & Roots offers floral arrangements and gifts for all occasions. 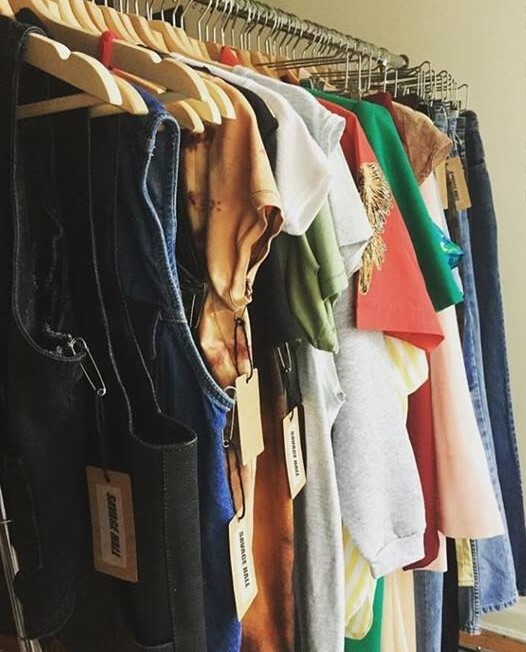 The pop-up will feature a number of great holiday gift ideas in the form of women’s apparel and accessories with a focus on fall and winter items. As a bonus, you can also pick up or order some beautiful floral arrangements from Petals & Roots. 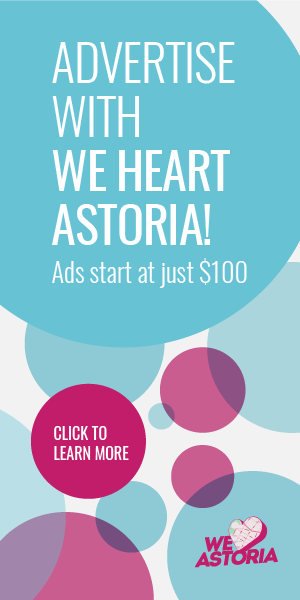 Like Petals & Roots, SavageHall was created by Astoria-based women. Kimberly Hall and Kristen Savage are both FIT graduates. 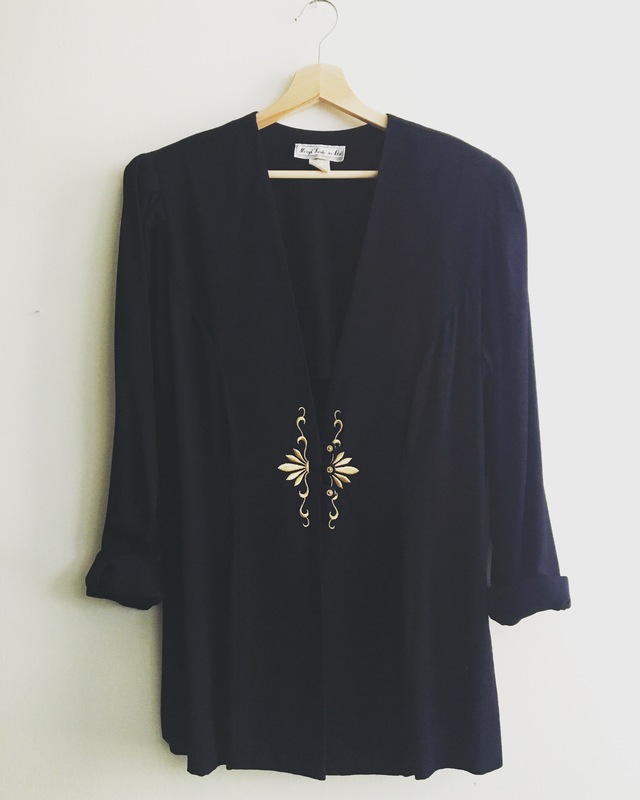 They’ve both been thrifting since they were teens to build unique and personalized wardrobes. Kim and Kristen while out shopping for this Fall/Winter’s collection. As for what you’ll find at the pop-up, expect seasonal clothing like coats, jackets, warm shirts, and denim. You’ll also see a lot of camo-print pieces and fancier holiday items. There will also be plenty of accessories to choose from if you’re in the market for something smaller. SavageHall handpicks all of their items for quality and trendiness, and has a modern but approachable style. 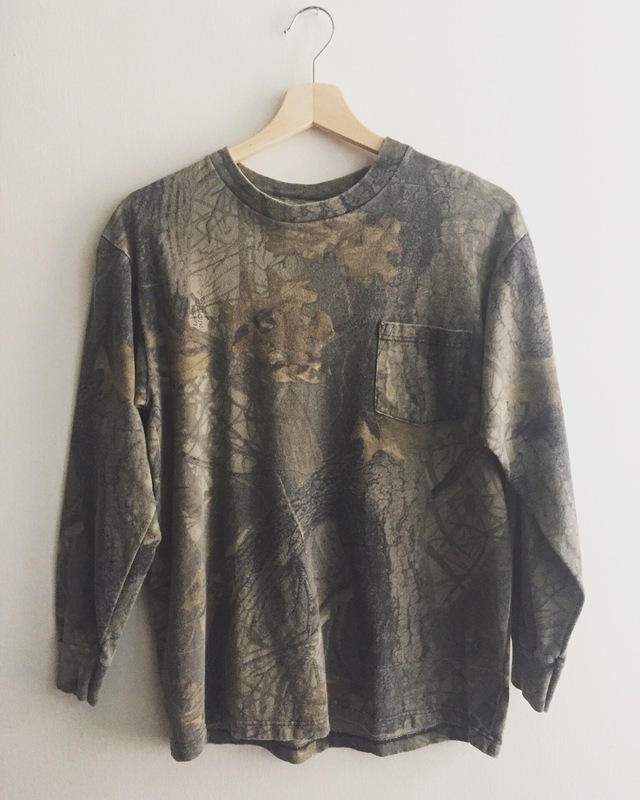 Camo is in this season. Perfect for burrowing on a cold night. Camo not your thing? There’s plenty of fancier items, too. Besides traditional floral arrangements, Petals & Roots also offers creative gift boxes like these. Kimberly and Kristen describe SavageHall as “still very grassroots” and for now, Instagram is their primary way of selling clothing. If you see something on their Insta you like, you simply drop them a message. 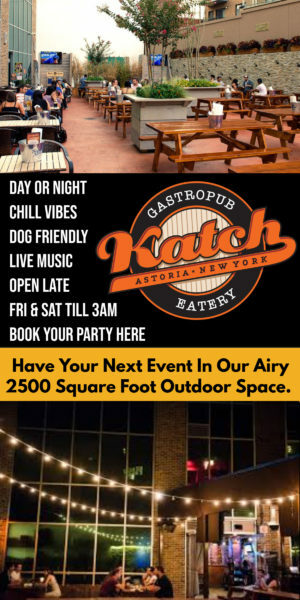 So this pop-up shop is a great opportunity not only for the business, but for Astoria locals who want to know more about it. If you’re looking for some truly unique gifts (or maybe a little something for yourself, too), stop by the pop-up this weekend, December 1 and 2, and next weekend, December 8 and 9, between noon and 6pm at Petals & Roots on 31st Street. SavageHall Thrift can be found only on Instagram right now, but we’ll keep you posted on what happens in the future!